With an average yearly temperature of 75 degrees, a moderate, subtropical climate and mild winters, it’s no wonder visitors and nature enthusiasts from across the country make the journey to Alamo each year. This moderate and year-round climate makes our city great to live and conduct business. 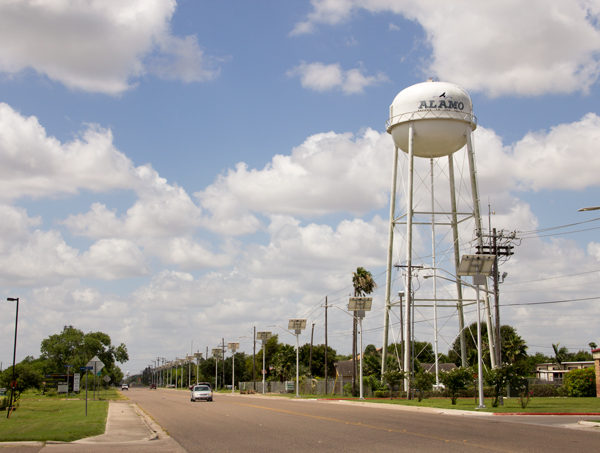 Nestled in deep South Texas and in close proximity to the Rio Grande River, Alamo is a city where the sun is almost always shining. Our average annual precipitation is 22.96 inches and is evenly distributed throughout the year. September is the wettest month with an average rainfall of 4.08 inches. Beautiful weather means endless opportunities for birdwatching and exploring Alamo’s diverse landscape. Contact the Alamo Economic Development Corporation (EDC) at 956.787.6622 for more information about how our climate plays an important role in the relocation or expansion of your business.